There's been much chatter on the Internet lately about the launch of Square Cash this past fall and more recently with the release of some game-changing new features last week. Since we work closely with many business owners who use Square, we thought we'd provide a quick guide to Square Cash. 1. What is it? 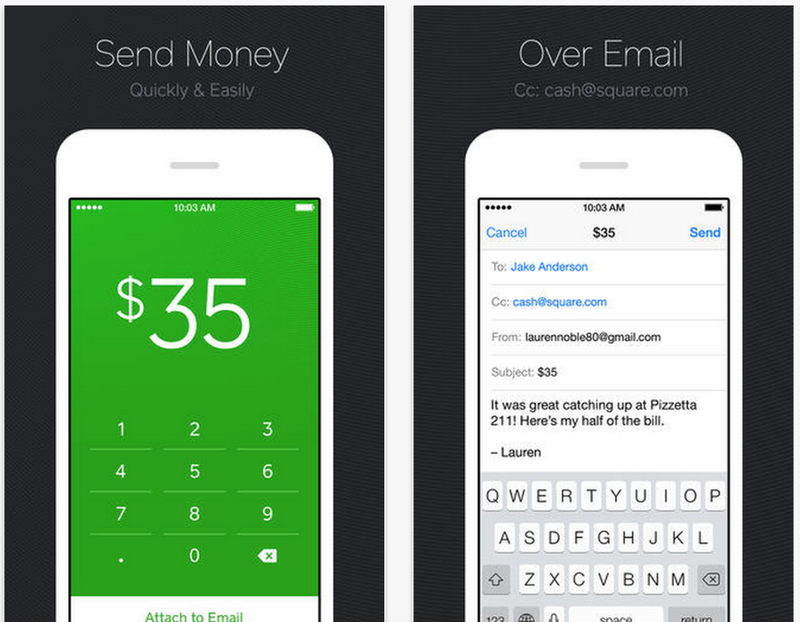 At its most basic level, Square Cash is a way for a friend to pay a friend. It can also be much more than that, although it's probably not going to revolutionize the way you take payments in your retail shop like Square Wallet could. Depending on your line of work though, it could be a great new tool for wholesale clients or for taking care of other types of invoicing and quick payments. 2. You don't need a Square account to send or receive money. There is an easy Square Cash app for Apple and Android devices, but as of February 2014, you can also request cash from a friend or make a payment in an email by copying request@square.com on the message. No need to log in. This recently released feature sets it apart from other similar payment apps. 3. You can check the status of your requests. If you've sent payment requests to your studio mates to split the cost of the new office espresso machine, you can go back and check who has paid and who still owes you. 4. Free money! They'll email you $1 if you try it. Do you use Square Cash for your business or personal payments? Let us know how in the comments!